Palo Alto City Councilwoman Alison Cormack joins Weekly journalists Jocelyn Dong and Gennady Sheyner for a discussion about the community effort to create a new vision for Cubberley Community Center. Watch the webcast here or listen to the podcast version of the episode here. 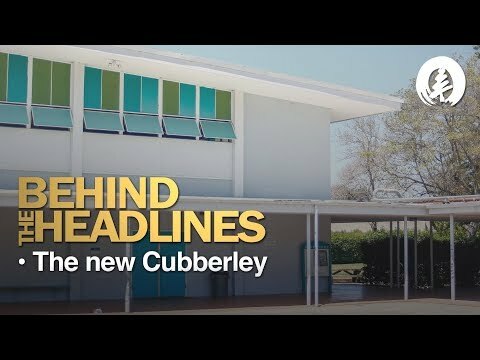 • 0:28 - Significance of Cubberley. • 8:24 - Various uses for the property. • 14:36 - Funding redevelopment project.